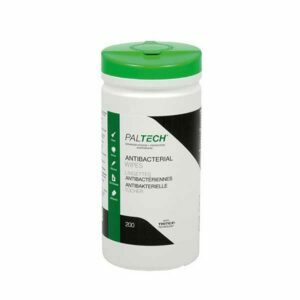 Paltech wipes are ideal for use within industrial sectors. They provide advanced hygiene and disinfection quickly and efficiently. The range includes products which are safe on skin for the removal of paint, grime and other tough substances. 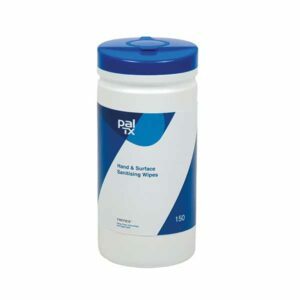 Designed for cleaning and sanitising hands within work environments. 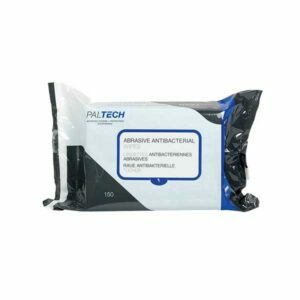 The wipes will kill most micro organisms such as bacteria, yeast and viruses.